AustinPostcard - "The Capitol", Austin, Tex. 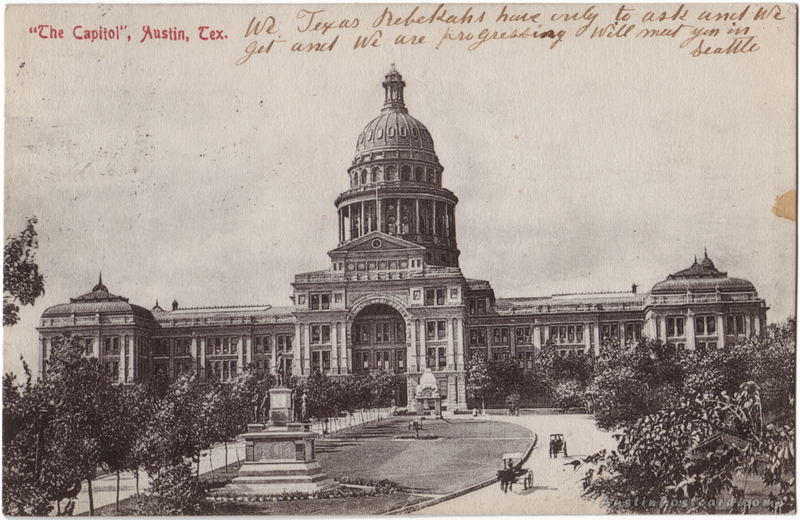 Postcards > State Capitol & Capitol Grounds > "The Capitol", Austin, Tex. Postmark: MAY 1? 330PM 1909 AUSTIN TEX.